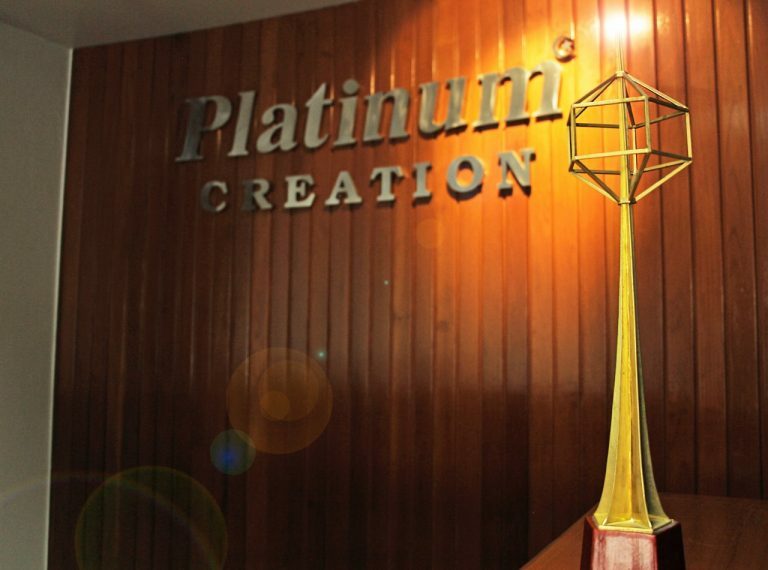 Platinum Creation commenced operation in 2000 by providing media planning services on TV, radio, and print media. 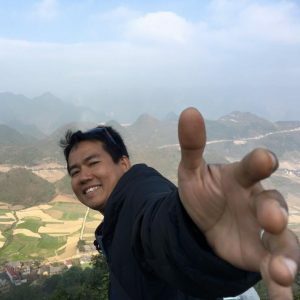 In 2002 we started producing our own TV documentary named “World 360 Degree” where our team travels the world covering both Local Issues and Global Trends with a Thai perspective. 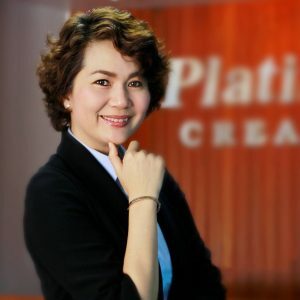 Platinum Creation has also produced other TV programs covering art & culture, cooking and elderly. 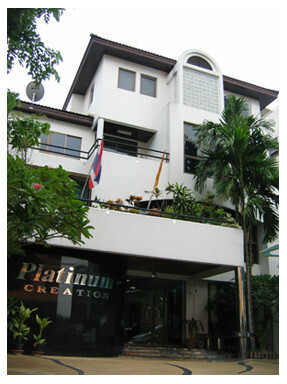 In recent years Platinum Creation has moved into the areas of Communication Consulting and Event Management. Today Platinum Creation is a trusted partner for a number of local and international organisations. She has over 23 years experience in the media industry. Worked as a TV Presenter & Programme Director for a number of TV programmes. 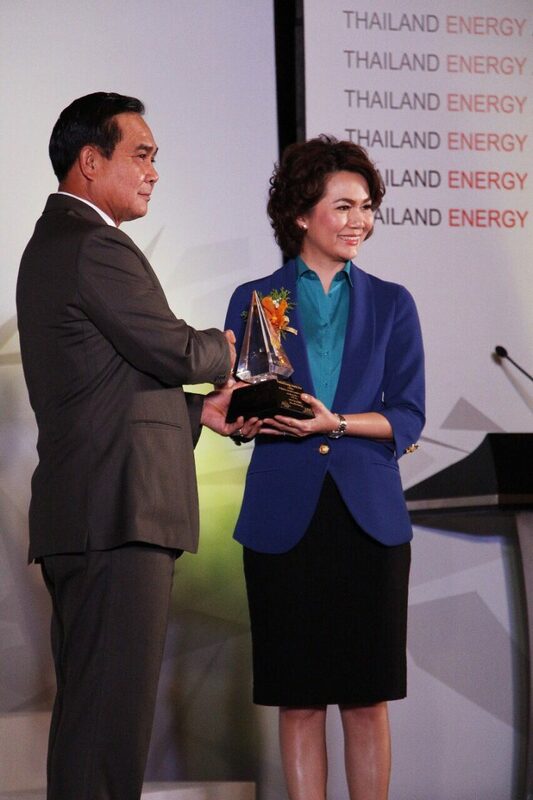 Regularly presents at Business Forums in Thailand as the moderator or a panelist including a recent international forum. Paweena has a Master of Management and Post Graduate Study in International Business. Platinum Creations Mr “Can do”. Unique solutions for client projects. 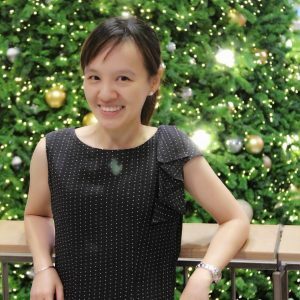 Eady has a Bachelor of Engineering and a MBA. She has over 18 years experience in the PR Field. Her service mind makes sure a successful completion of all projects. Sumolrat has a Bachelor of Jounalism and a MBA.